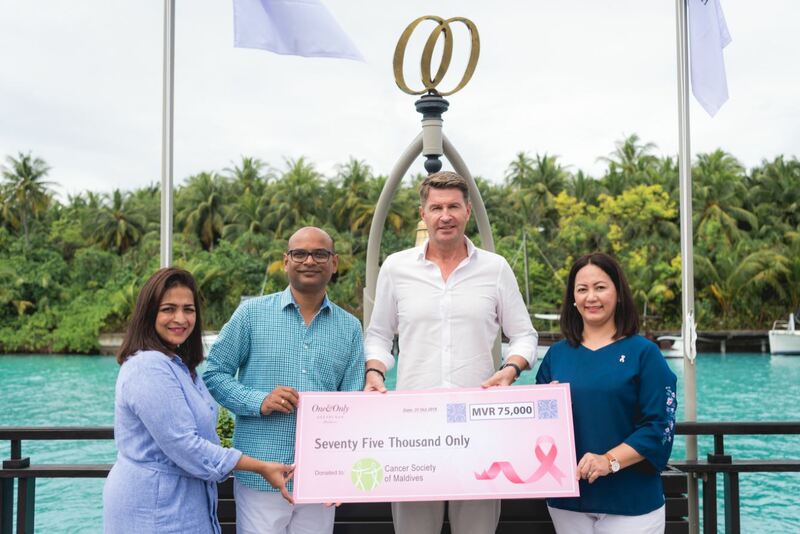 One&Only Reethi Rah has supported Cancer Society of Maldives with a donation coinciding with the Breast Cancer Awareness Month marked in October. Cancer Society of Maldives is a national community based non-profit organisation formed for the purpose of reducing the incidence and impact of cancer in the Maldives. As part of efforts to support the initiative, Jan Tibaldi, the General Manager, and Maila Severino, the Human Resources Director at One&Only Reethi Rah, presented the organisation with a cheque for MVR75,000. 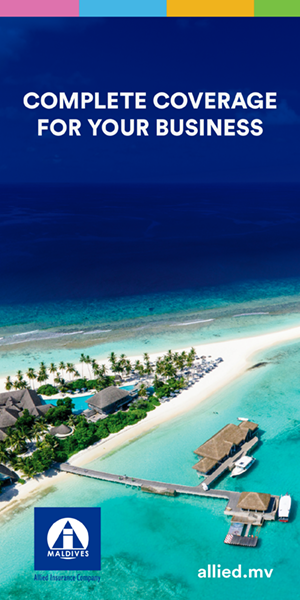 “One&Only Reethi Rah is proud to support the CSM in cancer research and their work towards a cancer patient registered data base in the Maldives – which is their top priority,” reads a statement by the resort. Created exclusively for the ultra-luxury market, One&Only is conceived as a hallmark of excellence. Set in some of the most beautiful locales in the world, each award-winning resort offers guests a distinctive style and personality borne of its local culture, a genuine hospitality and a lively energy that is unrivalled. For more information, visit www.oneandonlyresorts.com/one-and-only-reethi-rah-maldives. This festive season Soneva has organised a colourful calendar of experiences, dining and entertainment events to fill guests’ days with cheer. 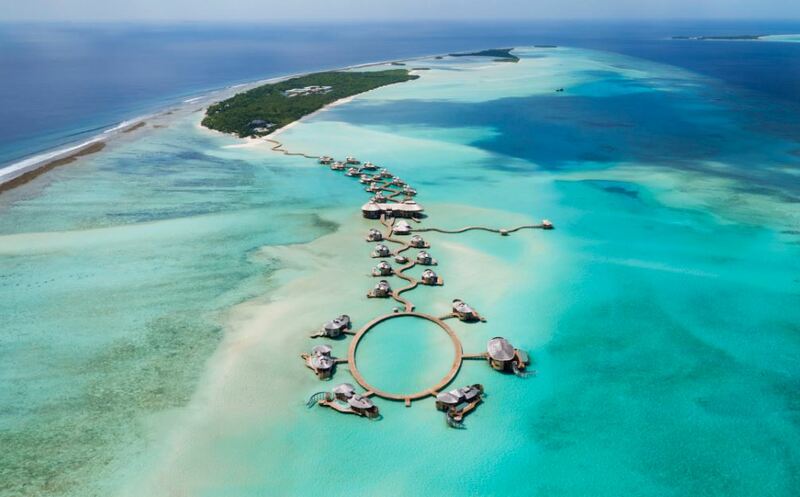 Soneva has chosen six highlights to pique your curiosity. 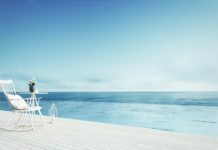 At Soneva Fushi, guets can celebrate the Christmas Eve Gala Dinner with a special dinner by the 2 Michelin-starred Chef Ronan Kervarrec on Christmas Day at Once Upon a Table. At Soneva Jani, guests can say hello to Santa at The Gathering, then indulge with the New Year’s Food Journey and countdown to 2019 at Zuhair’s Beach. 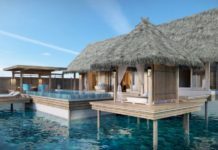 Soneva operates Soneva Fushi and Soneva Jani in the Maldives, in additoin to Soneva in Aqua, an ultra-luxurious yacht offering an experiential travel experience. For more information, visit www.soneva.com. Angsana Velavaru has announced that it will be hosting European culinary star Chef Rolf Fliegauf at the AZZURO in ocean restaurant this November. The twice two-Michelin starred German-born brings his unmatched cooking finesse to Velavaru during a course of three gala dinners and two cooking classes from November 20-25, 2018. Switzerland’s most decorated chef and Europe’s youngest Michelin star recipient, he is best known as the founder of the prestigious Ecco Ascona and St. Moritz restaurants in Switzerland, where his work twice earned him a two-star rating. His impact on the world of fine cooking has not gone unnoticed, with a critic from German national weekly Welt am Sonntag calling him “one of the greatest chefs of his generation”. The resort offers unique InOcean villas and beachfront chalets, including spacious two-bedroom villas to accommodate larger families, complemented by more than 100 activities for all ages to enjoy; an award-winning spa; a PADI five-star Gold Dive Centre and choice of restaurants to satisfy every taste. 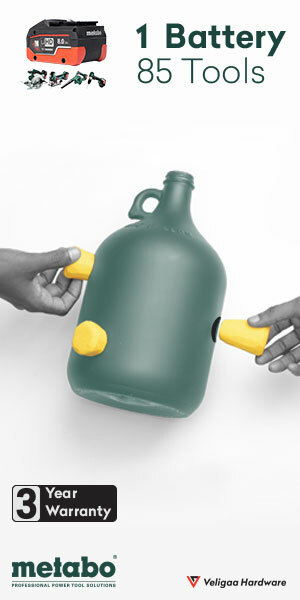 For more information on Angsana Velavaru, visit angsana.com. 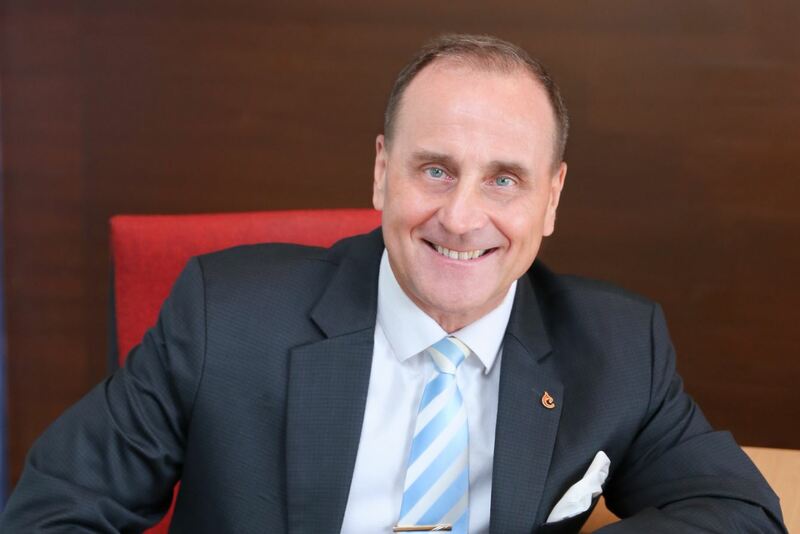 Centara Hotels & Resorts, Thailand’s leading hotel operator, has announced the appointment of Andrew Langston, a British national with over 34 years’ experience in hospitality management and development, to help execute their ambitious five-year expansion plan. 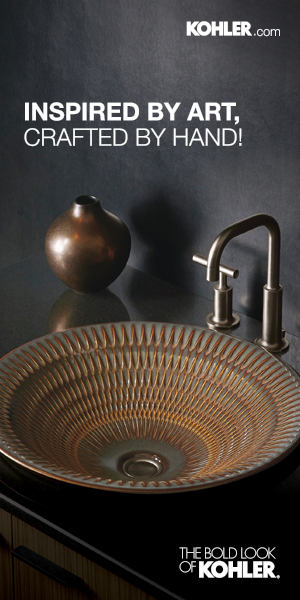 Langston will assume the position of Senior Vice President Business Development in the company’s development team, reporting to Deputy CEO Markland Blaiklock. Langston arrives with exceptional experience and a vast cross-discipline, global network. He has held senior management positions with major hotel groups such as Banyan Tree and Intercontinental Hotels group [IHG] and most recently he held the position of Executive Vice President, Strategic Advisory & Asset Management, at Jones Lang LaSalle Hotels & Hospitality Group, for whom he was based in Thailand and working throughout the Asia region. It can certainly be said that Langston’s talents in the service industry were honed at the highest level, having earlier in his career served the British royal family as a footman at Buckingham Palace, a role which included looking after H.M. the Queen of England, Diana the Princess of Wales and Prince William amongst others. This natural aptitude in hospitality saw him move into the hotel industry where his steady advancement included responsibilities in Singapore, Philippines, Korea, Macau, China, Papua New Guinea, Indonesia, Vietnam, Laos, India, Sri Lanka, the Maldives, Thailand and Australia. For more information about Centara Hotels & Resorts in the Maldives, visit www.centarahotelsresorts.com. 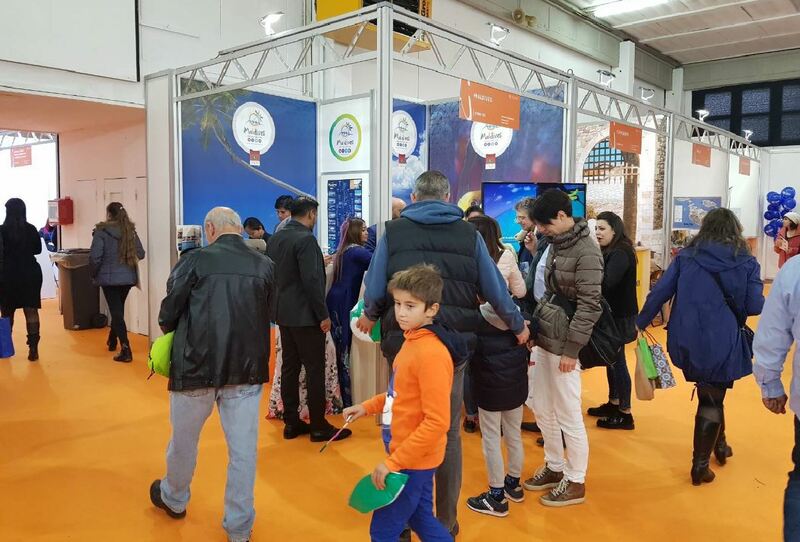 Maldives has been showcased at the Swiss International Holiday Exhibition (SIHE). The destination was represented at SIHE by theMaldives Marketing and PR Corporation(MMPRC), together with eight participants from four companies of the tourism industry. SIHE 2018 was held from Novemer 1-4 in Lugano, Switzerland. 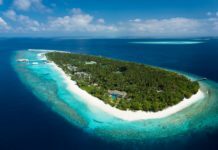 Majority of the Swiss travellers to Maldives are repeat visitors and Switzerland has been highlighted as one of the most potential markets for the Maldives in terms of visitor arrivals. SIHE is a great platform to approach the Swiss and Italian speaking markets. 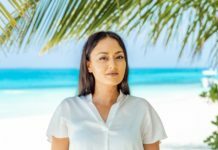 Looking at the top markets of the Maldives, it is noteworthy that Italy is among the traditional high ranked markets to Maldives from the beginning. As of September 2018, 22,151 Swiss arrivals were recorded, this is an increase of 2.4% when compared to the same period in 2017. In 2017, a total of 32,651 tourist arrivals were recorded from Switzerland which was an increase of 3.1% compared to the previous year. Switzerland has a market share of 2.4 per cent and this percentage is expected to increase with the representation of the Maldives at SIHE this year.